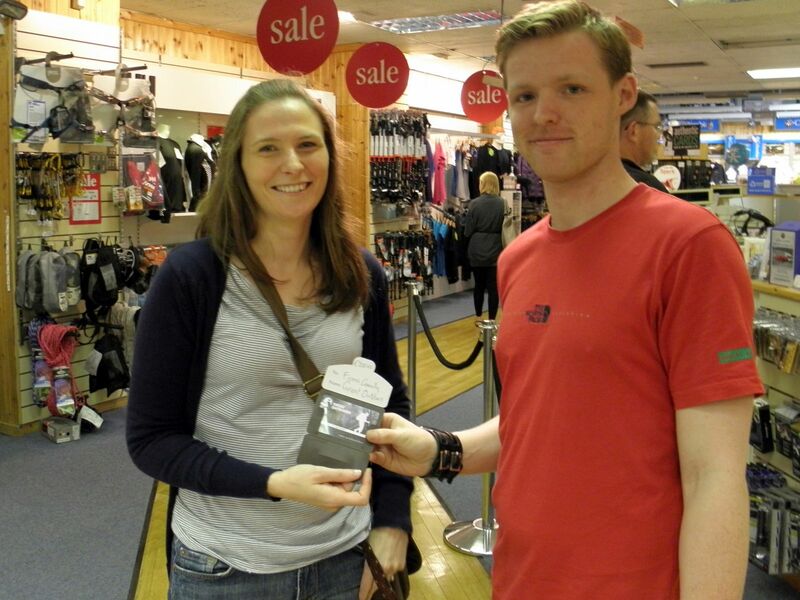 Well done to Fiona Connolly (that’s her on the left), winner of a €200 Great Outdoors Gift card for July 2011. “What difficult task did she have to overcome to win such a thing” I hear you ask? 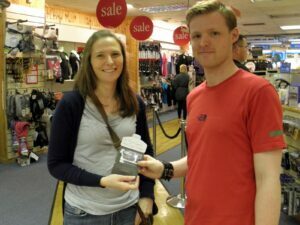 Simple, she filled in a mailing list sign up form in store. You can do it too. Draw is held on the last Friday of every month. Fill in to win!! !